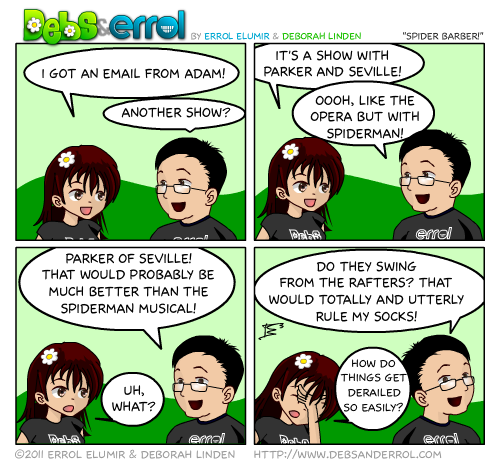 Errol: This comic was originally quite different. And then my thought processes got derailed in mid creation. That happens a lot.